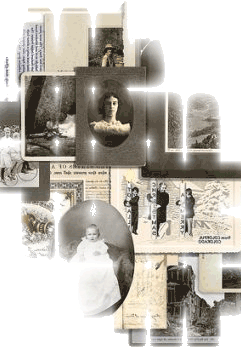 nies in Ukraine offering professional services in the genealogical field. Our crew consists of qualified workers, scientists with a rich experience in this sphere and access to the materials needed. We will help you to find your relatives, to create your genealogical tree, to study your breeding background, to find the information connected with your family history, social and proprietary status of your ancestors, to analyze the origin of your family name, to reconstruct the family emblem. To do this, our specialists will conduct a qualified research in national and foreign archives, museums, libraries, and other institutions, in the places where your relatives lived. 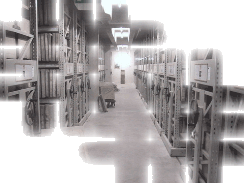 As a result of the conducted research you will get all the necessary extracts from documents and copies. On your request, we can also get up the information found in the form of a chronicle book of your ancestry, an illustrating family tree, or in other form necessary for you. We can visit the region your relatives come from by ourselves or together with you, provide photo, video, and excursion accompaniment. We work for our clients from Ukraine and from other countries. Customers from abroad are offered a full range of services for a comfortable stay in Ukraine.